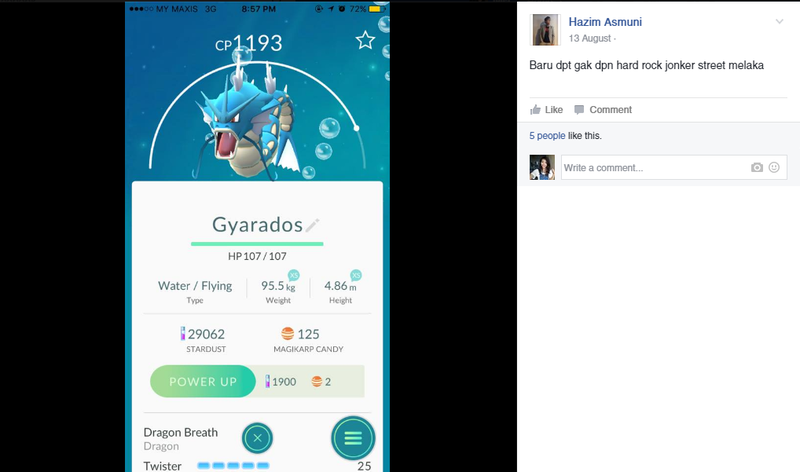 Pokémon GO has now been officially released in Malaysia for more than a week, which has provided ample time for Malaysian trainers to venture around in search of completing their Pokédex. 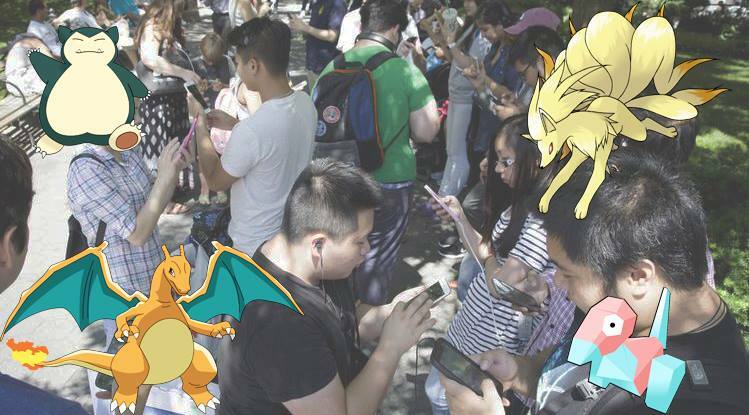 Various hotspots have been leveraging off this and placing lure modules around to help trainers search beyond the common Rattatas and Pidgeys to find the more uncommon ones. 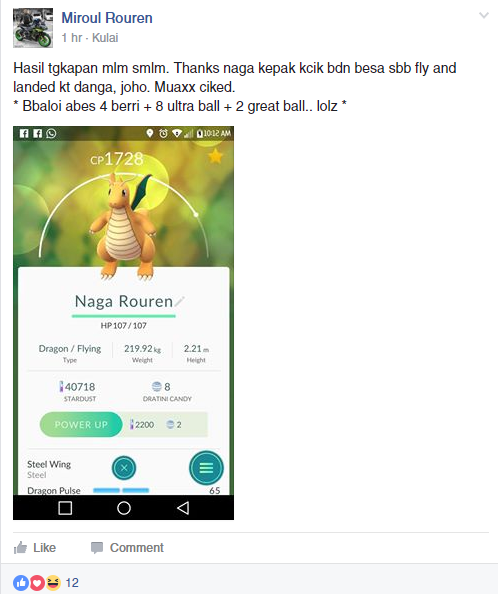 So we asked a few Malaysian Pokémon trainers what rare Pokémon have they managed to catch and the exact location in hopes to help out others who may be scratching their heads wondering if these rare ones even exist. A Pokémon most fans may be familiar with as it has a strong presence in the series with its gag comedy relief, it unfortunately is not a very common Pokémon to be found in most areas. It is categorised as one of the rarer ones and after asking around, it seems this Pokémon has a tendency to be around places that are closer to water. A favourite among many—trainers are even willing to collect those 400 Magikarp candy just to get this fantastic Pokémon. 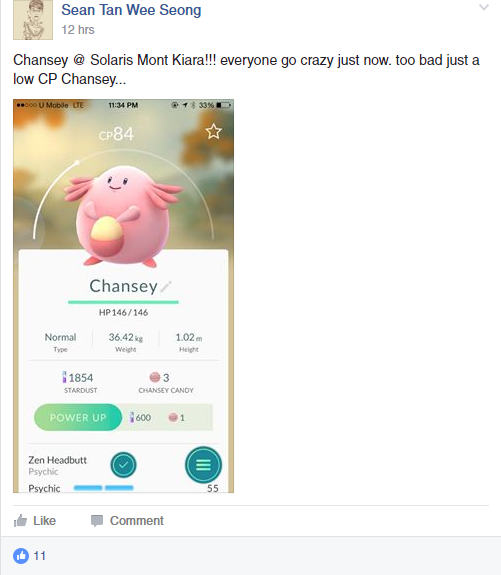 Apparently it may not be very common in the Klang Valley region but there have been comments from trainers saying they managed to find theirs at other states around Malaysia. 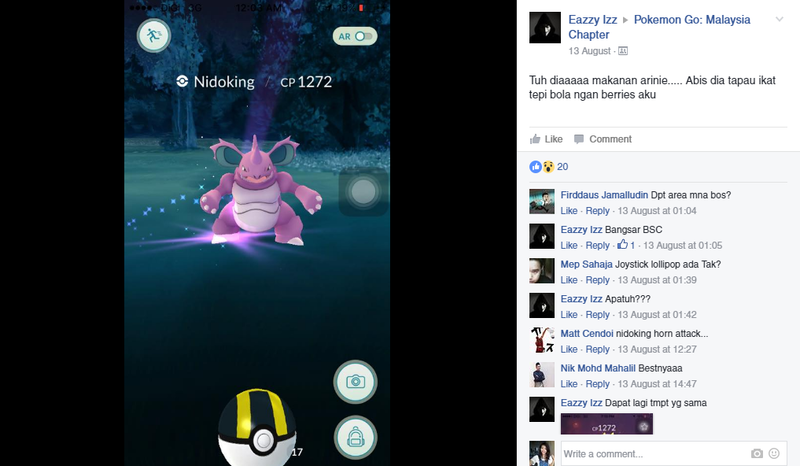 The final evolution of a Pokémon is never an easy one to find and Nidoking is no exception. Trainers have mentioned that you even need to be of a certain level before this Pokémon will spawn for you but that is of course up for debate. Not sure whether it’s a horse thing but Rapidash seems to be one of those Pokémon that flits around and never really stays concentrated in one area. Trainers have mentioned their difficulty in pinpointing only one area where this Pokémon will spawn but it has been sighted at major areas. This Pokémon has been said to appear mainly in places where it’s out in the open, fitting with the type of Pokémon it is. 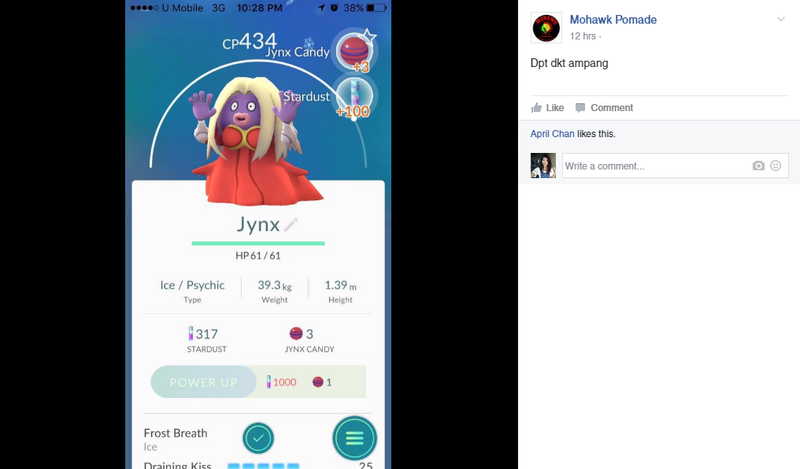 Trainers have advised that using Razz Berries is key to this as it is usually with a higher CP compared to others. Unlike the other Pokémon, this particular one seems to be outshone by its predecessor as trainers everywhere prefer to hunt down Pikachu more than Raichu. 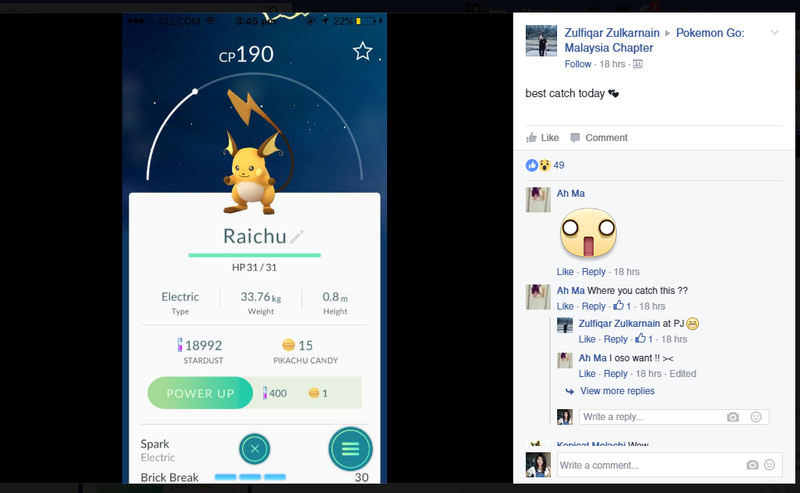 Or it could be because of how uncommon it is for this Pokémon to pop up compared to Pikachu. 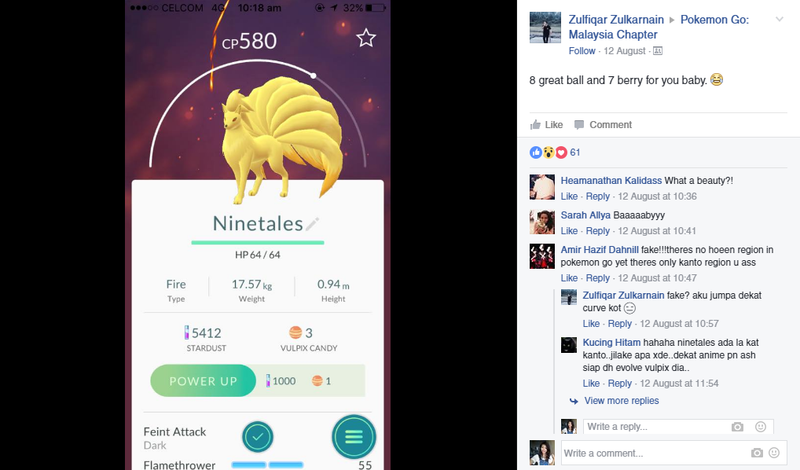 The Ultimate 14 Must-Know Tips For All M’sian Pokémon Trainers On The GO! 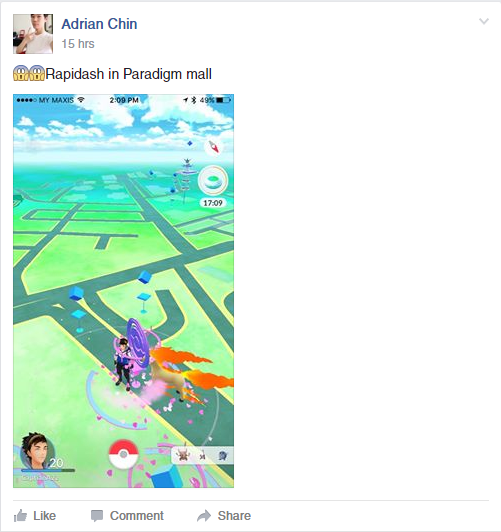 Not a very common one to even be seen in your sightings box but this Pokémon has appeared occasionally in areas that are quite heavily populated such as malls and other major public areas. 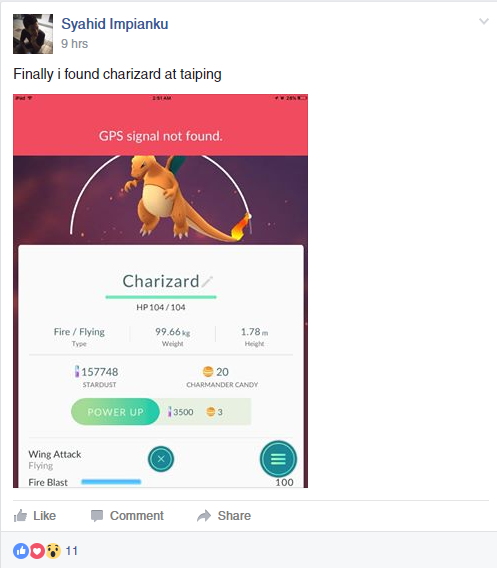 Despite its size, this Pokémon is actually rather difficult to find. Trainers have mentioned how they have stayed at a particular location for hours in hopes it would spawn but to no avail so if your heart is set to catch this one, just know patience is key. Another Pokémon which seems to be a huge fan of spawning in outdoor areas. 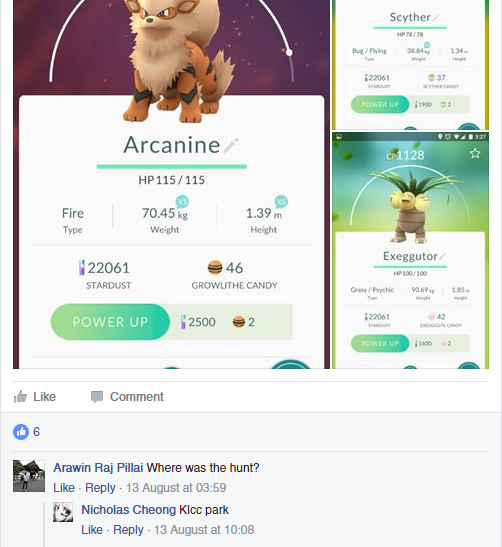 Although you could find its predecessor Growlithe in malls such as IKEA Damansara and e-Curve, Arcanine is a little more tricky as it prefers to spawn in areas where the sun is blazing down on you probably. 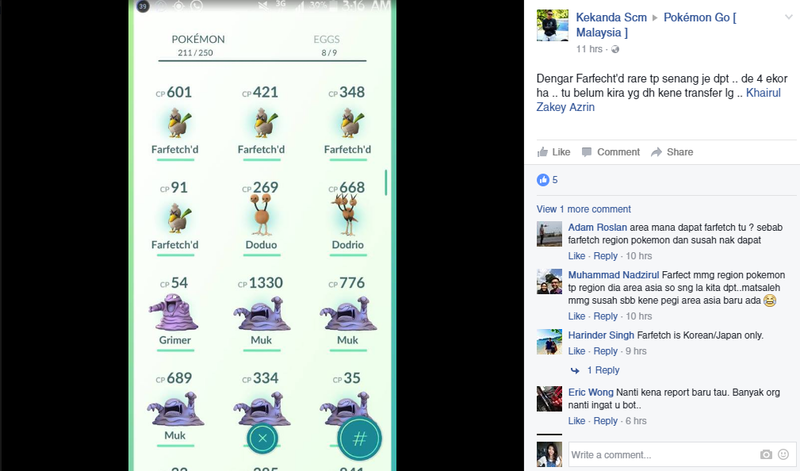 Though there have been many rumors floating about that this region-specific Pokémon is only available in certain Asia countries like Japan and Korea, it has been proven false with this. 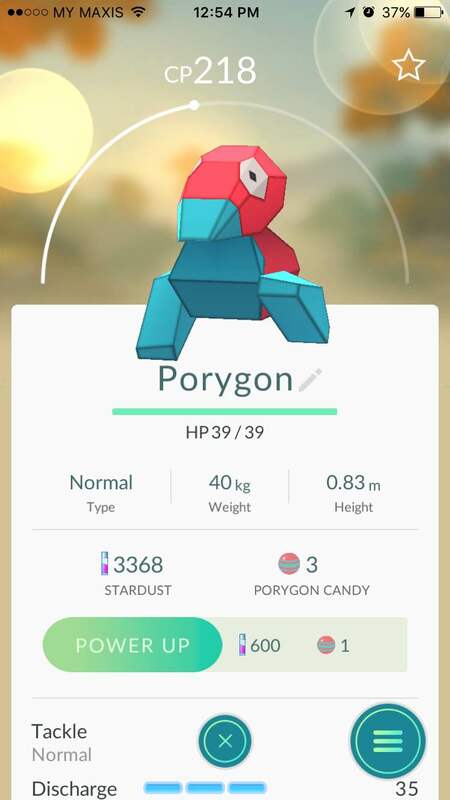 Although it is considered very rare, there have been sightings of it appearing in our international airport at Kuala Lumpur and as of now, that is the only place reported to have this Pokémon. 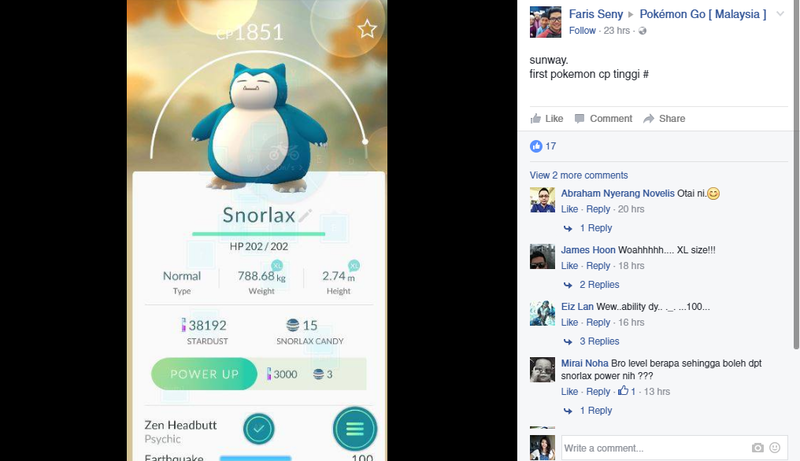 The most popular Pokémon that everyone seems to want and with good reason. Dragonite is easily one of the strongest Pokémon in the series overall which makes it a very rare one to be able to find. Most prefer to just opt farming Dratinis in hopes to be able to evolve them into a Dragonite but some lucky trainers have managed to stumble across one and though it took a lot of effort, caught it. Said to be a common one found at hospital areas, this Pokémon has made some trainers even believe it does not exist because of how rare it is to even be seen. So the next time you head over to anywhere near a hospital, keep your app on just in case. Another popular one that everyone wants in their deck and another one that seems to be impossible to find for some. This final evolution of a Charmander is definitely one of the ones you won’t be able to see very often and though some trainers may have seen it at one location, it might not spawn again at that particular area. So pray luck is on your side for this one. Have you spotted any of these rare Pokemon in any other areas? Let us know in the comments so we can add them in!